Take a look at this article by Seth Godin called “Goodbye to the Office.” He talks about the reasons for working in an office and the reasons that most people don’t have to or don’t need to anymore. In terms of real estate, the massive amount of pressure that the modern consumer and the internet put on the traditional model caused Connect Realty to invent a new model. We give our agents the tools necessary to be “virtual”: the items and machines they work on are laptops, smartphones, and netbooks, agents don’t need to attend meetings, and have freedom from being monitoring by the “boss”, etc. We are then able to leverage the cost savings and put it directly back into technology for our agents. There is a definite tendency for agents to want some sort of space: a place to get out of the house, a place to meet clients, a place to connect with other agents. Connect Realty has decided to expand our Virtual Office concept to address this need. 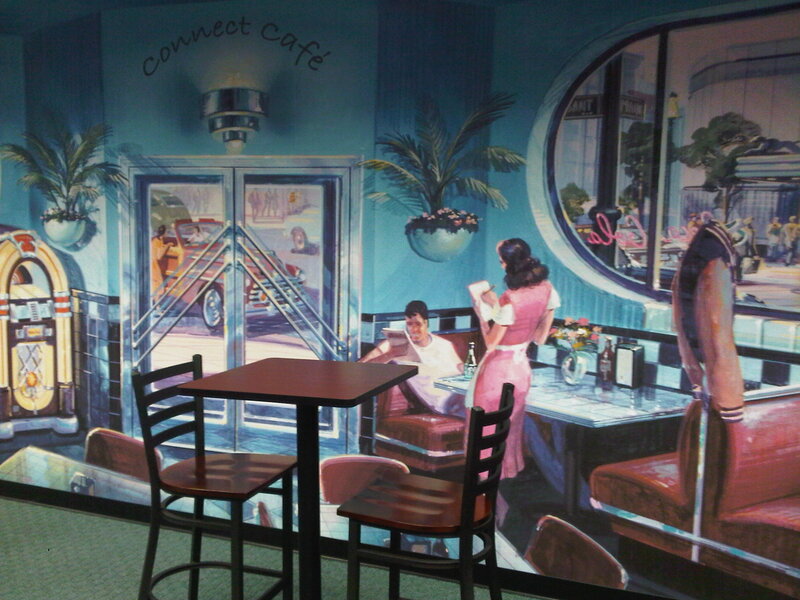 Here at the corporate office, we call it “Connect Cafe”. Sacramento calls it a “Business Hub”. Whatever you call it, this next phase in our business model is proving to reap huge benefits. How are you guys virtual? Are your meetings held in a 3D virtual office? How do you guys collaborate and share in the virtual space? Teleplace? Your Office Services? 3Dxplorer? What is your email address? We’d love to chat with you!